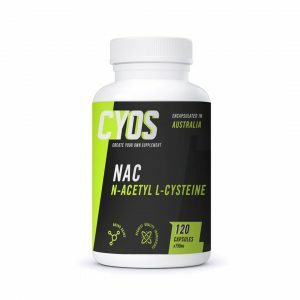 N-Acetyl L-Cysteine (NAC) is a Modified form of the Amino Acid L-Cysteine and Precursor to the Anti-Oxidant Glutathione. As a dietary supplement take one capsule up to three times daily or as directed by your medical professional. 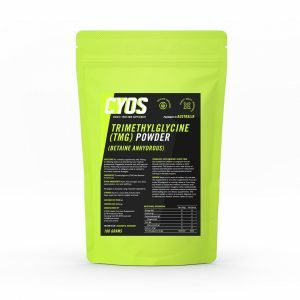 Each capsule contains 750mg of N-Acetyl L-Cysteine (NAC).